Ever since that time i was using them religiously every single day. I am finally here to write a review. A foaming cleanser that deep cleans but with a gentle, skin rejuvenating formula. Snail secretion filtrate is rich in protein and glycolic acid to help reduce the appearance of wrinkles while helping to boost skin's firmness and elasticity. The sticky, stringy texture gets into all the nooks and crannies of your face to pick up any and all dirt that might be hiding from your eyebrow hairs to the creases by your nose. It does an amazing job for cleaning your face, erasing completely any residue of makeup after oil cleansing. Since i have a combination skin type, my not oily parts of my face felt very dry after using it but my oily parts were so happy. So if you have an oily skin, you will like this more. Another con for me was the riddiciously high ph of 8! Yes, 8! . But if you don' t mind ph's with your cleansers it's not a problem. It has such a unique texture, almost sticky. And it is heavely scented. A lovely scent but i know many people are sensitive to scents so wanted to mention just in case. I won' t be using this product again since i am really not happy about the high ph and feeling very dry on some parts of my face. It could be a perfect product if you have an oily skin and like i said don't mind about ph. A toner which also provides extra moisture to your face. Well what can you expect from a toner, right? Even tho. i have a combination skin type i wouldn' t say it give me much moisture but didn't take ou any moisture too. So all good. It is scented, almost like a men cologne, but weirdly i just love how it smells! I definetly realized how it softens my skin which was something i wasn' t expecting. It has very watery texture, well first ingredient is water so wasn' t surprised. I highly recommend applying without cotton pads but with palms. I can repurchase this again if i ever feel in need of using a toner on my skin routine. But i am not bothered by toners simply because i don't think they do much and i prefer essences. I really like the softness it gives to my skin, and it's lovely smell. If you are looking for a toner; give this one a chance. If you are looking for something which also gives moisture, look for essences. And keep in mind this is scented so very sensitive skins might wants to skip this. I don't think reviewing a product by only using testers is very healty, but it is good enough to write first impressions. Agatha hand cream,serum and essentiel cream: Even tho. i don't mind scents on products agatha products really bothered me, REALLY! and you can still smell it during the day under your makeup. 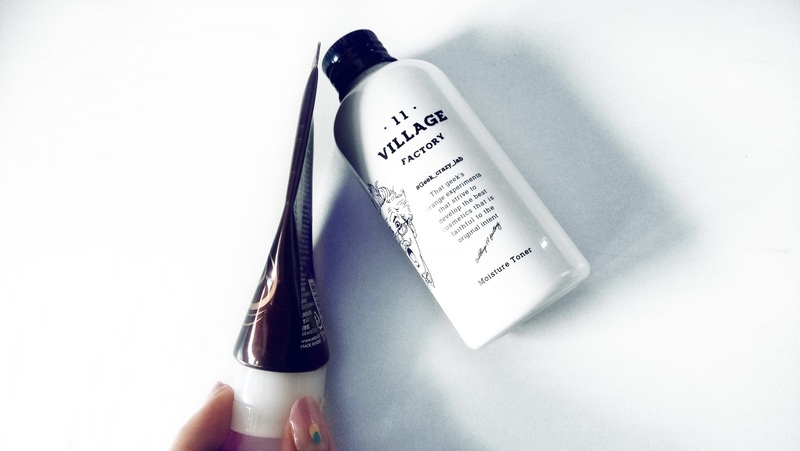 It is really weird, such a shame because i really like the feeling of serum and essentiel cream, could think of buying the bigger versions but can' t see it is happening anymore. 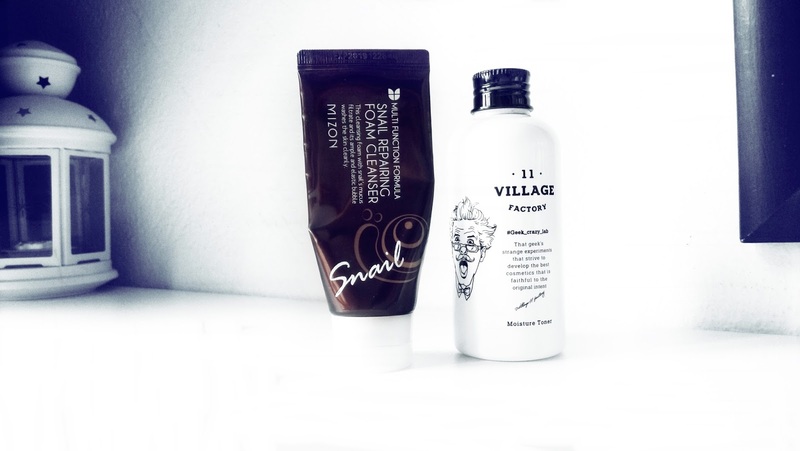 Snail bee high content steam cream : i might consider buying a full size for winter days where i need extra moisture. It made my skin extremely moistured after a single use. Cosrx bha blackheas power liquid: I am actually ordering a full size of this product. after using my skin texture felt more smooth but of course nothing happened to my blackheads. Bha and aha products require patiance and long period usage. I will definetly write a review after receiving and using the full size product. Mizon pore refine silky essence: Again it made my skin texture more smooth but not as much as cosrx bha which is completely makes sense. I don't have anything else to say about it from this tester. Benton aloe propolis soothing gel: I really loved the moisture it gave to my skin, it also give cooling to your skin after applying. I might get a full size for next summer. That' s all for now. I became much more educated about skincare and ingredients for last couple months, so feeling like writing more skincare reviews. I am testing out lots of cosrx, heimish, missha products atm. So after using one more month i am planning to write many more reviews. And after a week from now on i will be also writing first impressions, so stay tuned for all those exciting reviews!